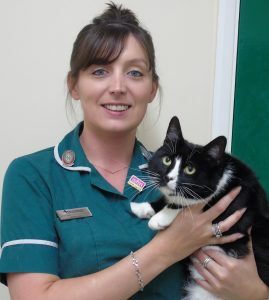 MK Vet Group would like to congratulate our Cat Clinic nurse Caroline on passing her International Society of Feline Medicine (ISFM) Diploma in Feline Nursing with a Distinction earlier this year! We are all extremely proud of her and her effort that she has dedicated to the course. The Feline Nursing course provides nurses with the skills to improve the welfare and understanding of cats in their care.